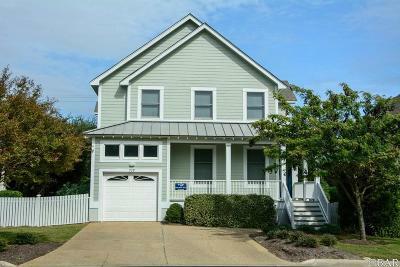 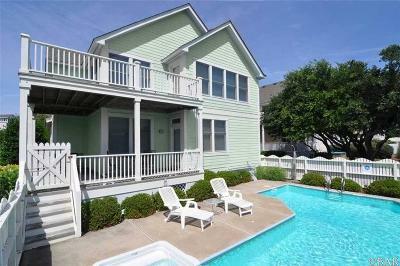 You Are My Sunshine is a beautiful 4-bedroom, 3.5 bath home offering your own private pool to unwind and relax in. 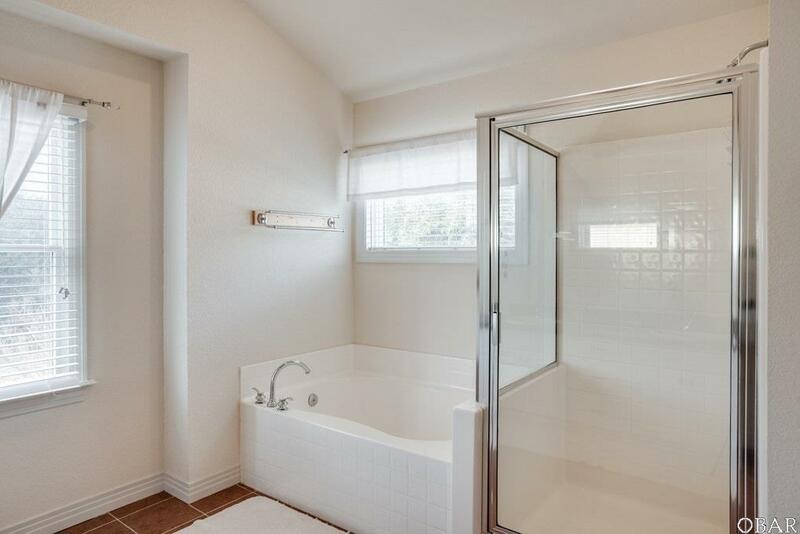 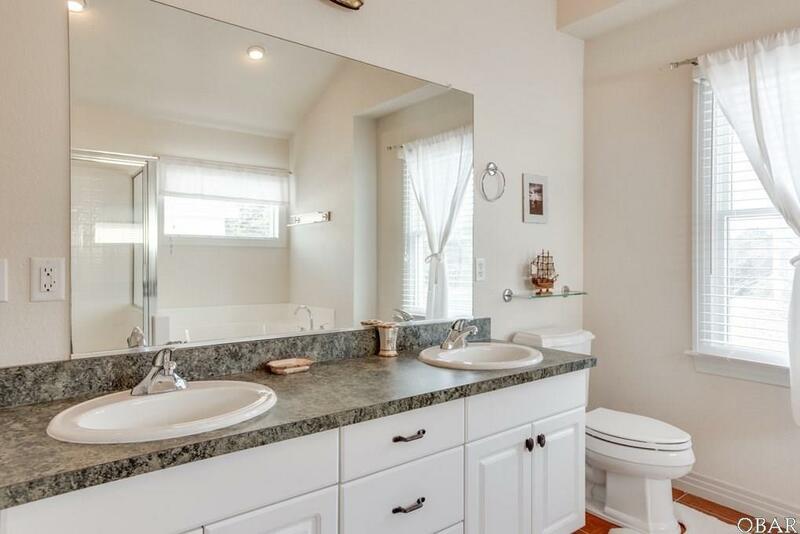 The open concept home includes two master suites, well-equipped kitchen. 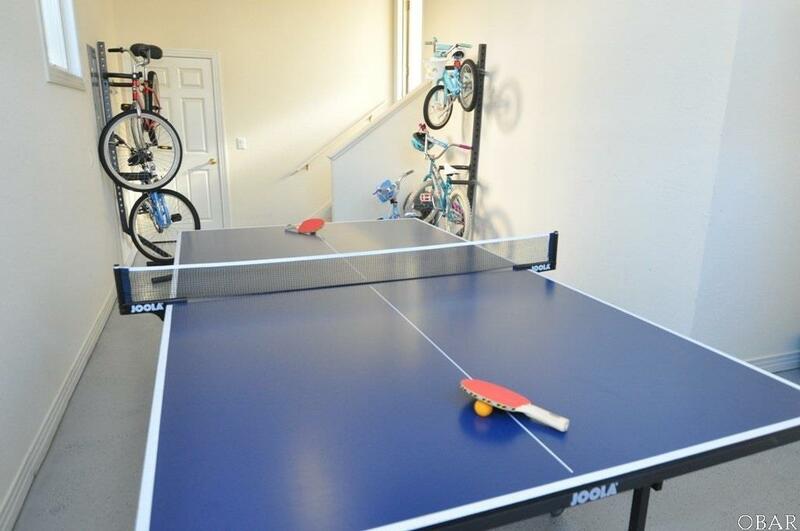 Other features include a ping pong table, a stereo with iPod docking station, fireplace (available off-season), outdoor grill, and outside shower. 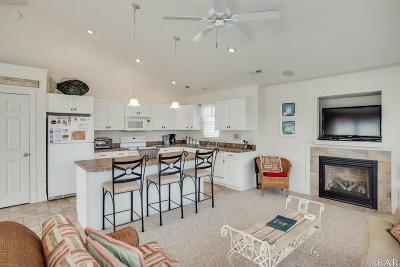 Your stay in The Currituck Club, a gated community located between the northern Outer Banks beaches and the Currituck Sound, entitles you to access all of the resort amenities such as golf, community pools, fitness center with game room, tennis, basketball, volleyball, children's playground, and bike and walking paths. 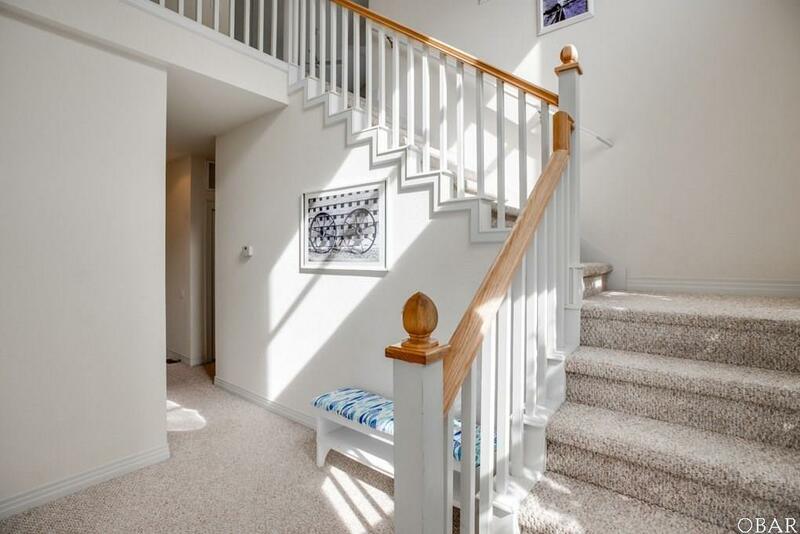 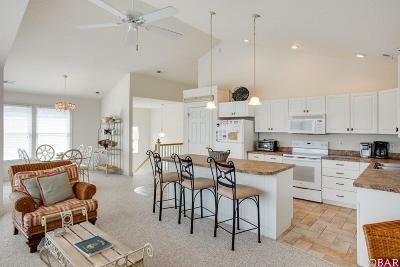 This home is located on a quiet, family friendly cul-de-sac in the award-winning Hammocks subdivision of The Currituck Club. 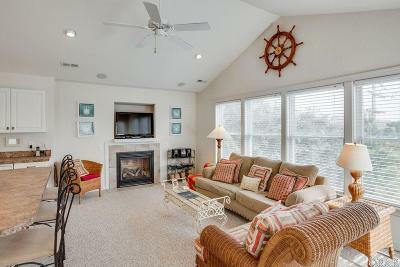 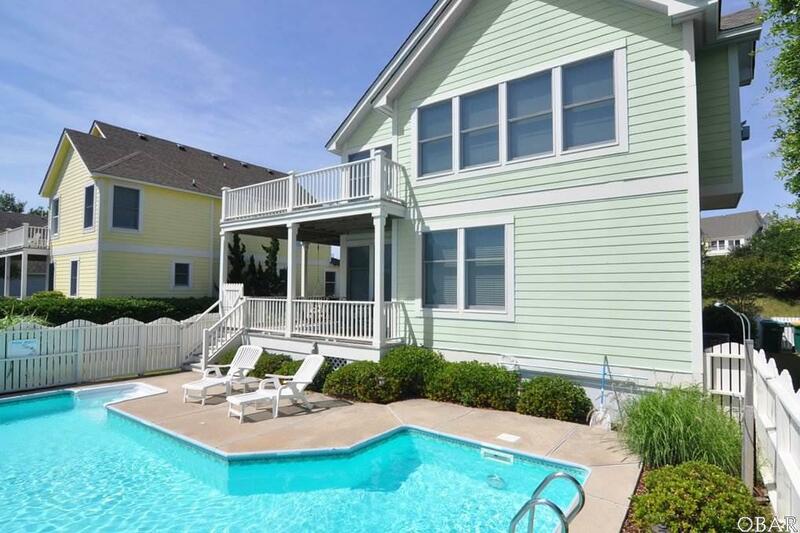 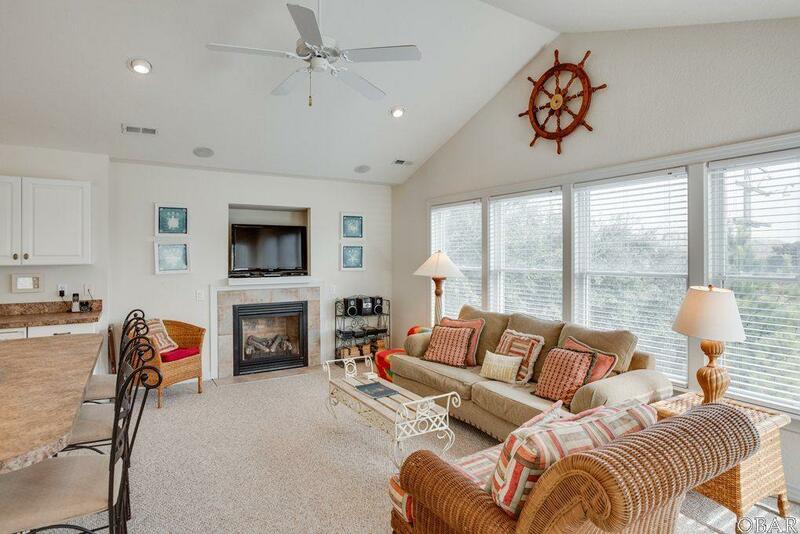 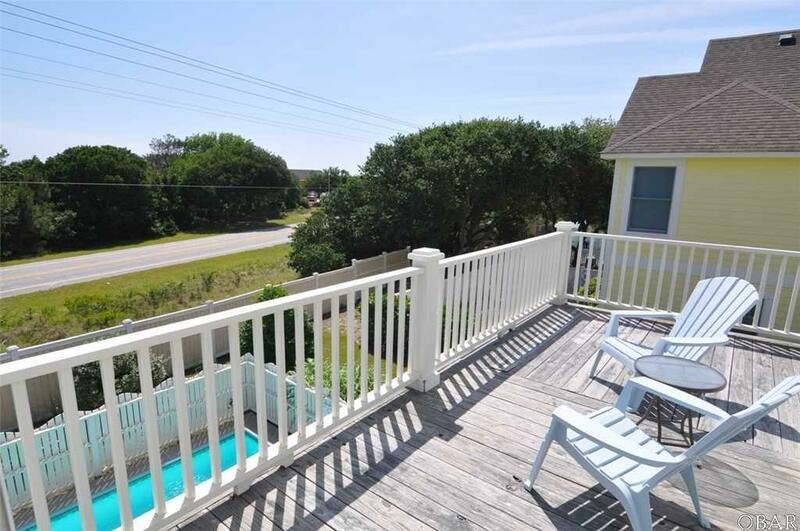 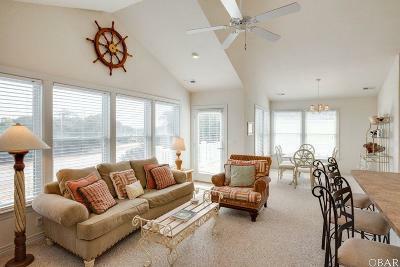 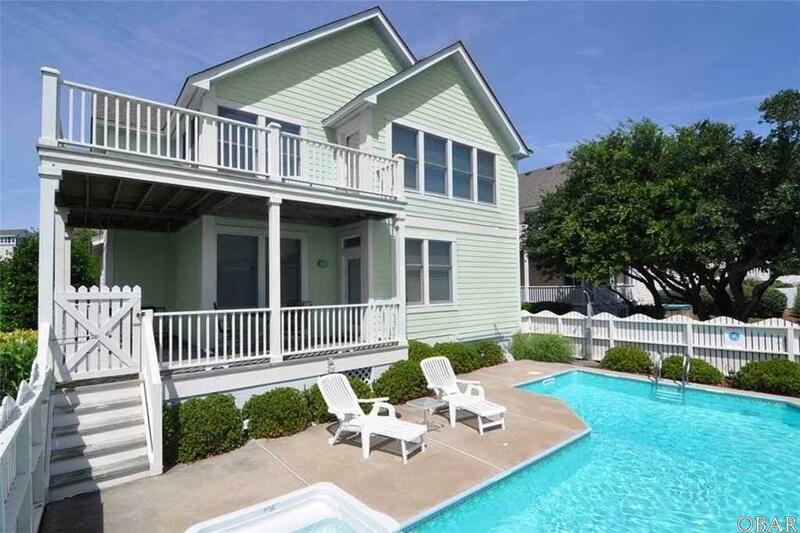 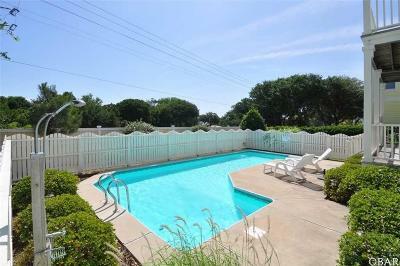 Enjoy the beaches of Corolla and the many amenities that The Currituck Club has to offer. 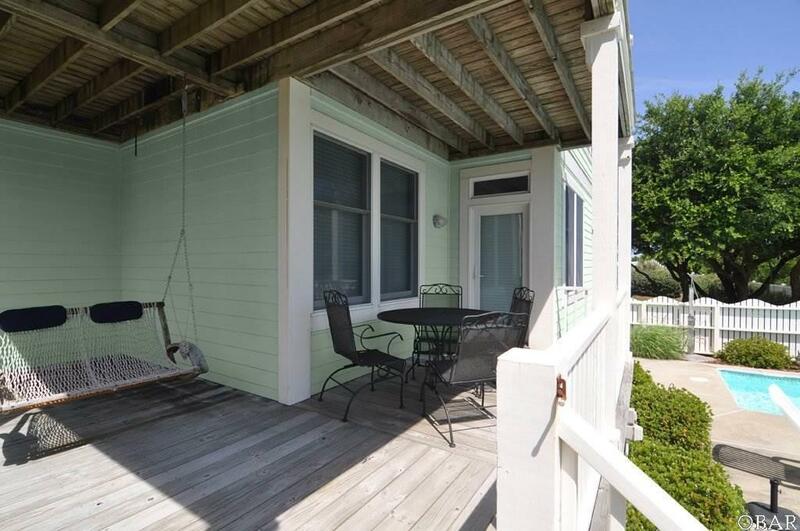 A seasonal community trolley system and beach valet service takes you right to the beach! 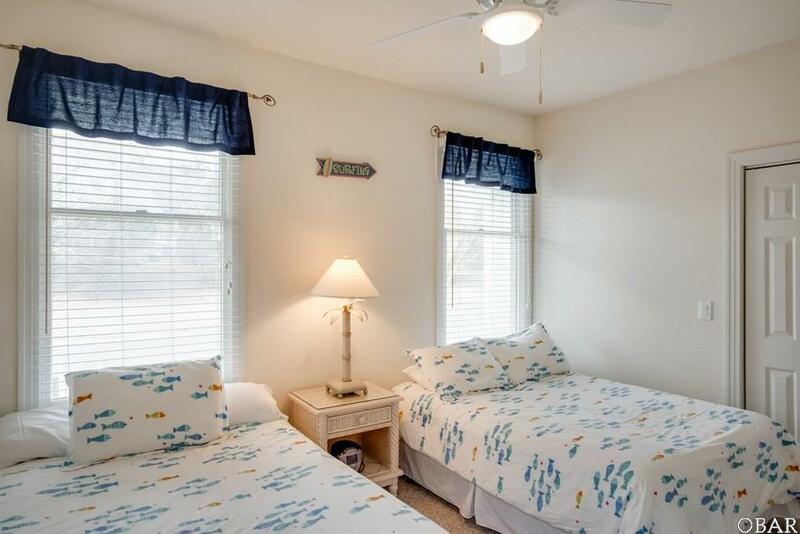 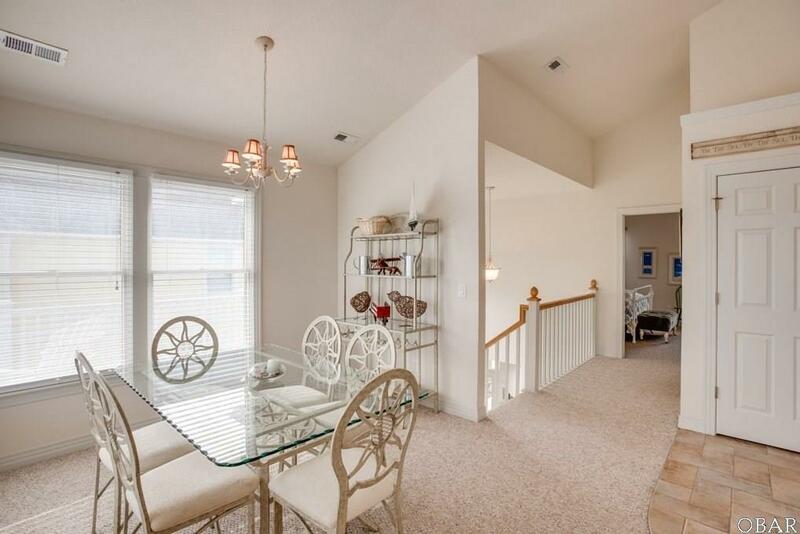 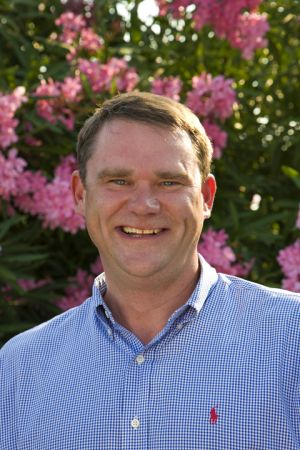 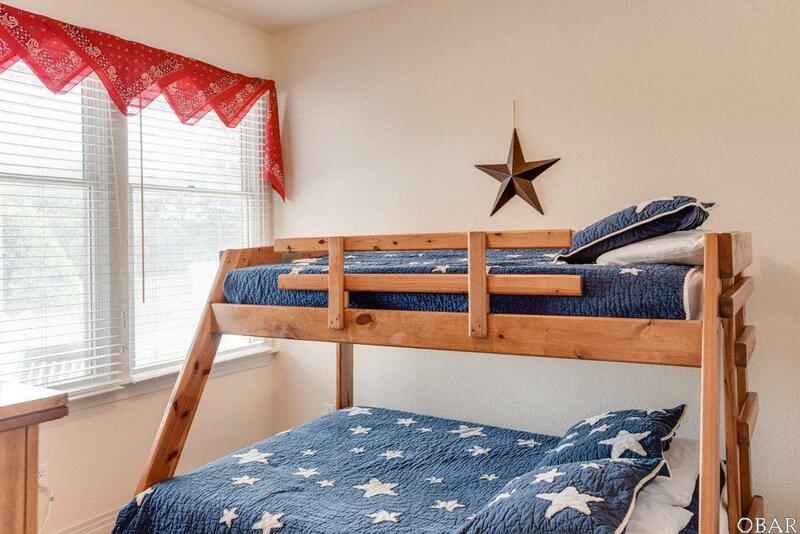 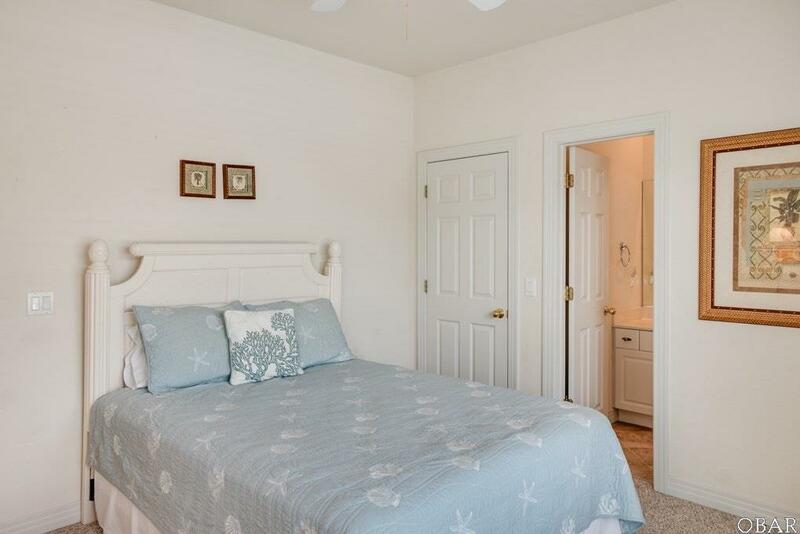 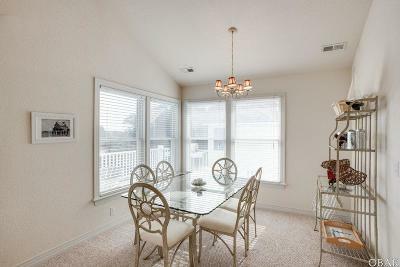 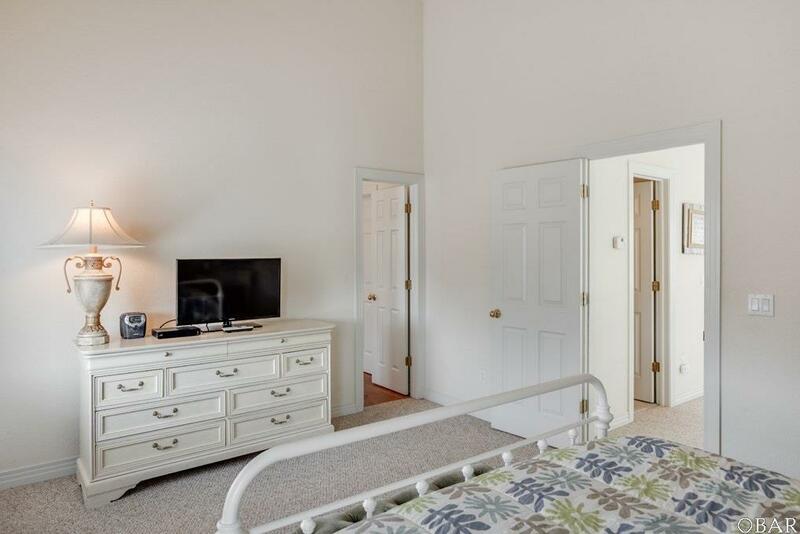 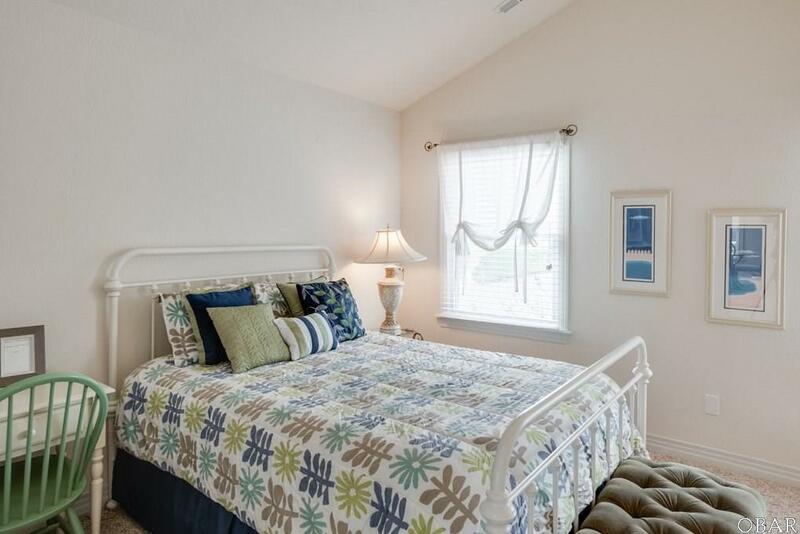 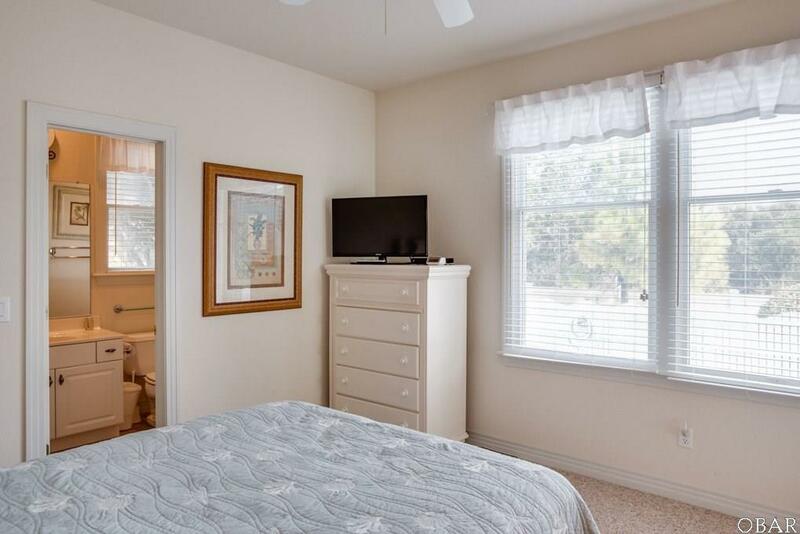 Close to shopping, restaurants, Harris Teeter, and family-friendly activities.